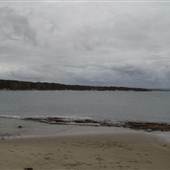 Reel-Scout™ is a powerful online tool for finding and promoting film locations. You now have access to over 1 million location photos and detailed information for your next film, still photo, tv show, or commercial. Try a search for free! The keyword field searches across categories, sub-categories, names, description and general notes and looks for any exact mention of the word or phrase you have entered. When entering multiple words in the keyword field, the order and combination of those words is important. We highly recommend that you use the Location Categories field below for suggestions on types of locations available in the gallery. For searches by specific state/province, city, approximate distance and/or architectural style, please use the advanced search options. 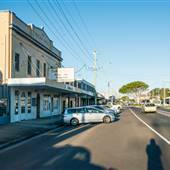 Murwillumbah and Condong in northern NSW are between Brunswick Heads to the south and Tweed Heads to the north. 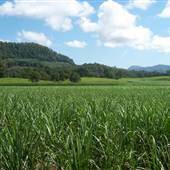 They are located on the banks of the Tweed River and is surrounded by sugar cane fields. The YHA is across the river from Budd Park. Copmanhurst is a pretty village overlooking the Clarence River. 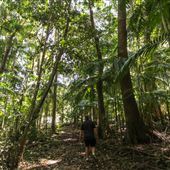 Victoria Park Nature Reserve is one of ten surviving remnants of the big Scrub, once the largest lowland sub-tropical rainforest in Australia. 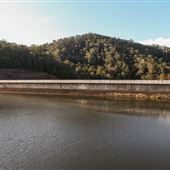 It is situated 10kms south of Alstonville and can be approached from the Wardell road. 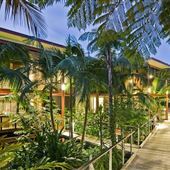 The upscale Byron at Byron is set amongst a stunning 45 acre tropical rainforest, moments from Tallow Beach and only a short drive or cycle to the iconic Byron Bay township. 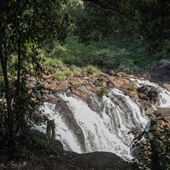 A small oasis just outside the town of Dunoon, Whian Whian Falls is a popular outdoor swimming spot surrounded by natural beauty. 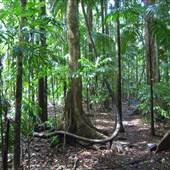 Tropical reserve on the shoreline of Fingal Head. 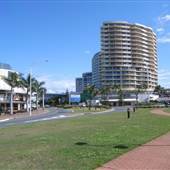 Attractions include the Lighthouse, the rock formations of Fingal Head Causeway, historic Cave Point and the sandy beach. 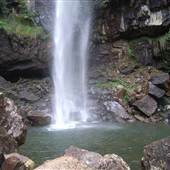 The Minyon Falls is the starting point for the Whian Whian Forest Drive and is part of a larger area known as Minyon Falls Flora reserve. 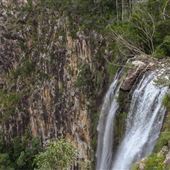 From the top of rhyolitic cliffs the falls plunge 100 metres into the deep, palm-shaded gorge below. 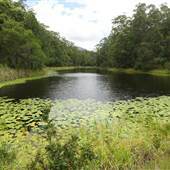 Lake Ainsworth, also called Ti Tree Lake, is located in Lennox Head right next to the beach. 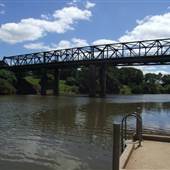 It is popular with visitors and locals, with BBQ and picnic facilities. 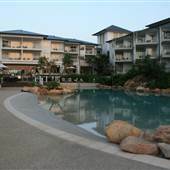 At one end of the lake is the Reflections Holiday Park and at the other is the Lake Ainsworth Sport and Recreation Centre. 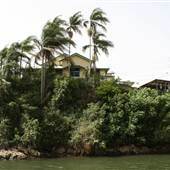 Lismore is a sub-tropical city in the Northern Rivers region of NSW. 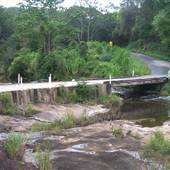 It is located on the Bruxner Highway and the Wilson River, around 770km north of Sydney and 225km south of Brisbane. 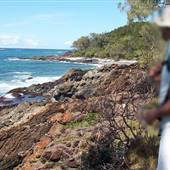 Woody Head is 6 kms outside of Iluka at the southern end of Bundjalung National Park in the Northern Rivers region of New South Wales. 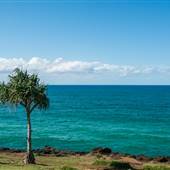 Woody Head Camping Area is a delightful sheltered swimming and fishing haven just out of the Iluka Township, on the seaward side of the Iluka peninsula. 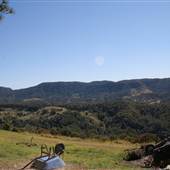 Terania Creek is located in Nightcap National Park, near the western edge of the Whian Whian State Conservation Area, close to Nimbin. 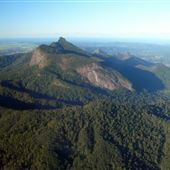 The National Park is world heritage-listed rainforest. 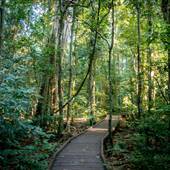 The park also contains Protestor Falls. 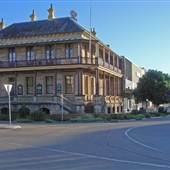 Grafton is characterised by wide streets and Victorian buildings. 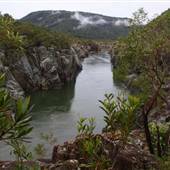 It is located on the banks of the Clarence River on the far north coast of NSW.